Biltong is seasoned, dried meat strips and a favorite snack among South Africans. Buttermilk rusks are similar to biscotti. Most people dunk them in their morning coffee and eat them. Chutney is used as a condiment on meat dishes. This is the recipe for that famous South African chutney. Monkey Gland sauce is a very popular sauce in South Africa. It is especially good on burgers or steak. Roosterkoek is grilled bread (buns) that is an old-time South African favorite. Vetkoek is deep-fried bread. South Africans typically fill them with curried ground beef or cheese and syrup. Ginger beer, known as “gemmerbier” in Afrikaans, is a delicious drink with a ginger flavor. Bobotie is a meat dish that has it’s origins in South Africa’s Malay culture. It is very flavorful, but not hot. Boerewors is a South African sausage with a coriander flavor. It is very popular with South Africans. Ostrich Delight is an ostrich pie containing ostrich, mushrooms & onions. Krummelpap is a variation on mielie pap, usually eaten as a side with meat (braai). Mieliepap is similar to what we call “grits” in Texas. South Africans eat it as a cereal or as a side with meat. Brandy tart is a cake-like tart that contains pecans and dates, topped with a special syrup and Brandy. Koeksisters are deep-fried dough twists dipped in a special syrup. South Africans love them! A delicious fridge tart containing marshmallows and pineapple. 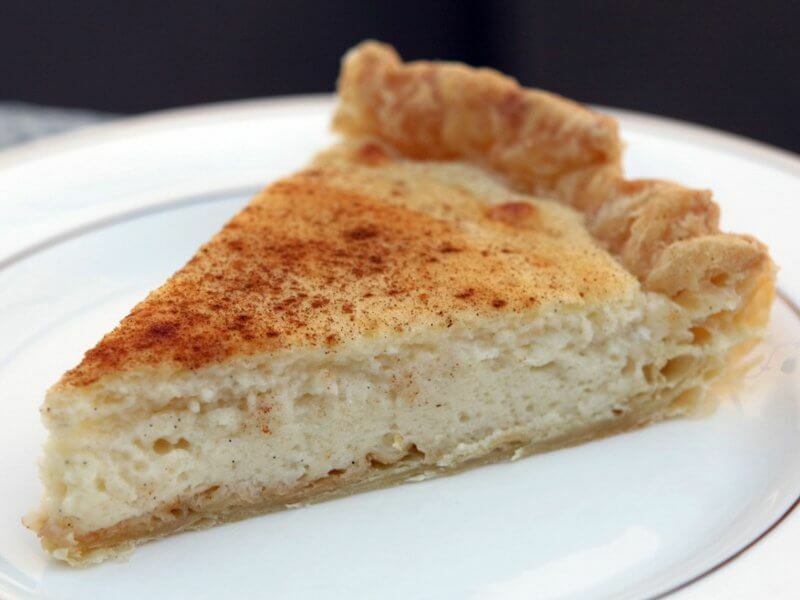 Melktert, aka “milktart,” is a tart with a custard-like filling, sprinkled with cinnamon. “Soetkoekies” are sugar cookies, and we all know what those are! Simply delicious! Pancakes (aka Crepes) are a South African favorite. This recipe is easy and it works well. Peppermint Crisp Fridge tart has a creamy filling, topped with grated Peppermint Crisp, a chocolate bar made in South Africa. Make your own biltong box to make your own biltong and droëwors. If you have a recipe that you would like to share with us, please send it to us. We will credit you for it. A cookbook featuring more than 200 traditional Cape Malay recipes for everyday enjoyment.